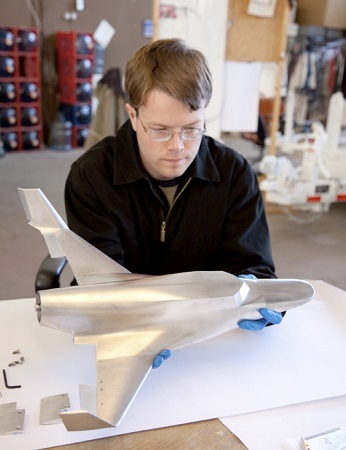 Today’s Follow the Build update on XCOR’s blog looks at subsonic wind tunnel testing for the suborbital Lynx space plane. The company has been posting updates and in-depth about the Lynx every day for the past several weeks. Other posts have looked at the vehicle’s engine, landing gearing and “built a little, test a little approach” to development. How refreshing to see such openness and honesty. Xcor is setting a great example to others.